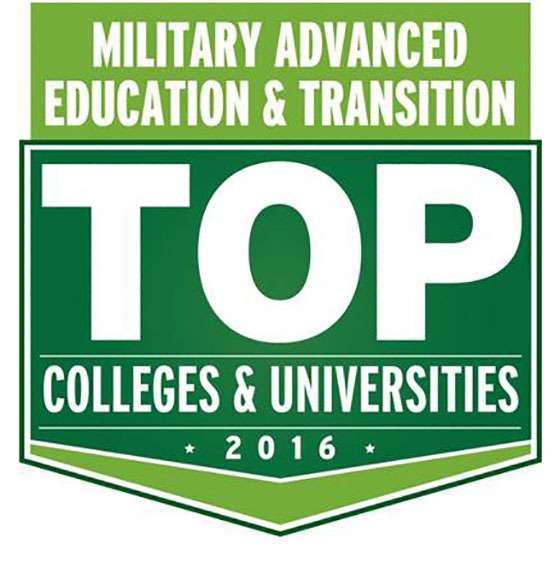 LA GRANDE, Ore. (EOU) – Eastern Oregon University is selected as a top school in the new Military Advanced Education & Transition’s 2016 Guide to Colleges & Universities. The guide measures best practices in military and veteran education and presents results of a questionnaire of the military-supportive policies enacted at more than 600 institutions including private, public, for-profit, not-for-profit, four-year and two-year colleges. From community colleges to state universities, online universities and nationally known centers of higher learning, MAE&T’s guide arms students with information about institutions like EOU that go out of their way to give back to men and women in uniform. Now in its ninth year of publishing the guide, MAE&T was the first publication to launch a reference tool of this type. This year, institutions were evaluated on their military culture, financial aid, flexibility, general support, on-campus support and online support services. 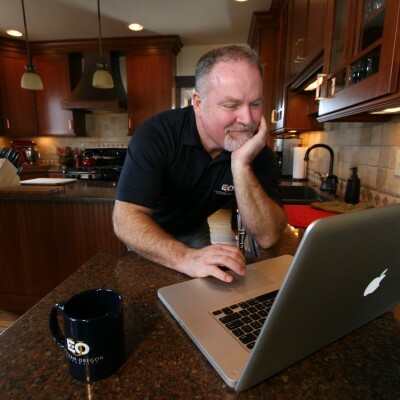 EOU’s resources for active military, veterans and families include resident tuition for individuals covered under the Montgomery and Post-9/11 GI bills, credit for military service, scholarships and other benefits for spouses and dependents. Students have access to all the survey questions and answers provided by the schools in the guide, as well as explanations about critical issues like activation and deployment policies, withdrawal policies, scholarship and financial aid information and important support information. Each school’s performance rating by category is represented by an easy-to-recognize dashboard. This enables prospective students to quickly target schools that follow best practices in military education, and then put these in context with other academic or career considerations. EOU’s inclusion in the MAE&T guide follows its recent showcase among other 2016 Military Friendly® Schools in the annual Guide to Military Friendly® Schools, special education issues of G.I. Jobs® and Military Spouse Magazine and at MilitaryFriendly.com. In November, EOU also made the list of Best for Vets: Colleges 2016 rankings of online and nontraditional schools compiled and published by Military Times. View EOU’s profile at http://mae.kmimediagroup.com/schools/eastern-oregon-university. 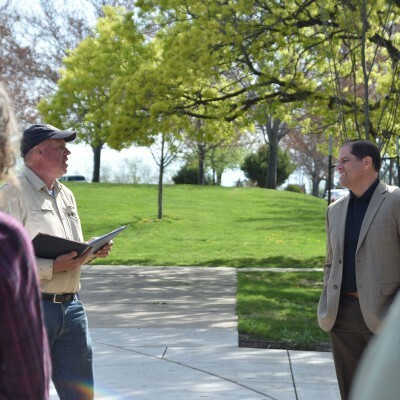 For more information about services for military students, visit www.eou.edu/veterans.